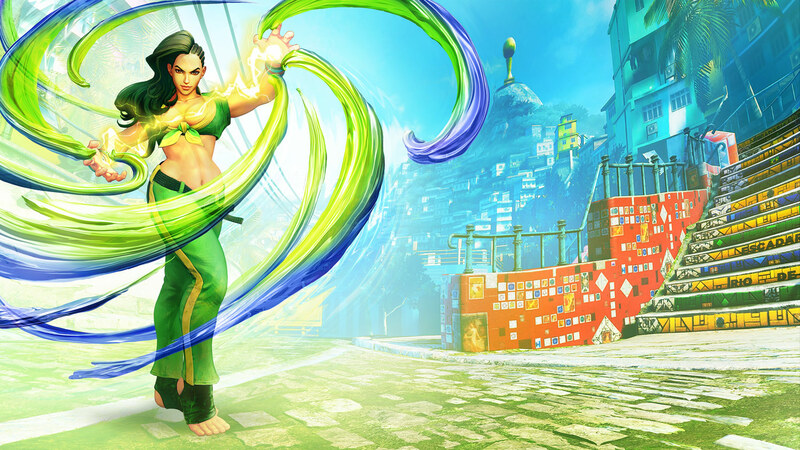 Joining the series from her homeland in Brazil, Laura Matsuda is a Jiu-Jitsu specialist, a first for the Street Fighter series. 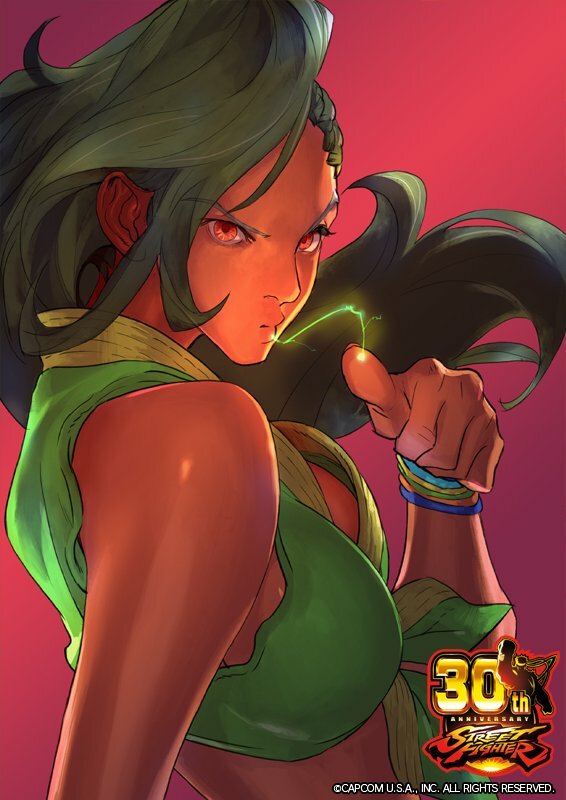 Continuing the tradition of the famed Matsuda fighting style, Laura is constantly looking for strong opponents around the world to defeat, in an effort to spread the Matsuda Jiu-Jitsu's name and prestige. Sean is Laura's younger brother. 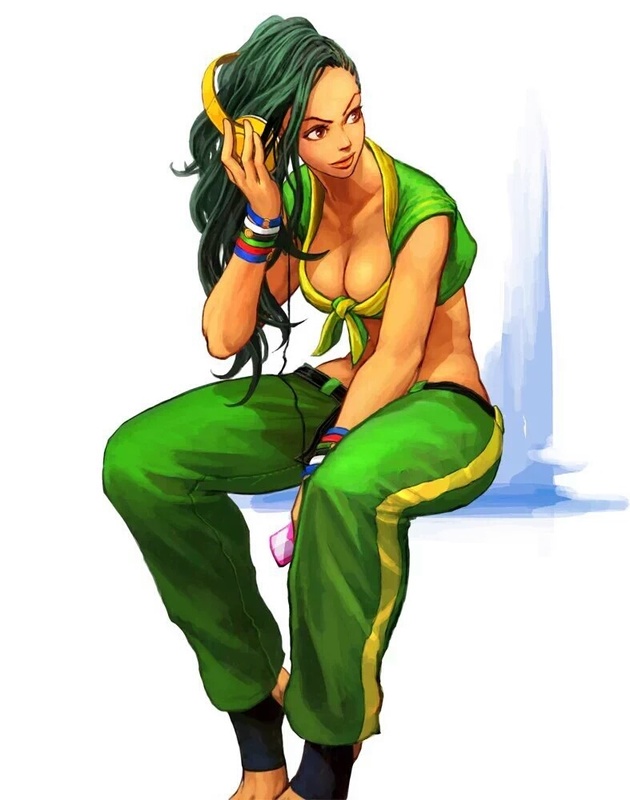 Her extended family includes her brother, Fabio, her grandfather Kinjiro, her father Yuichiro, and her mother Brenda. 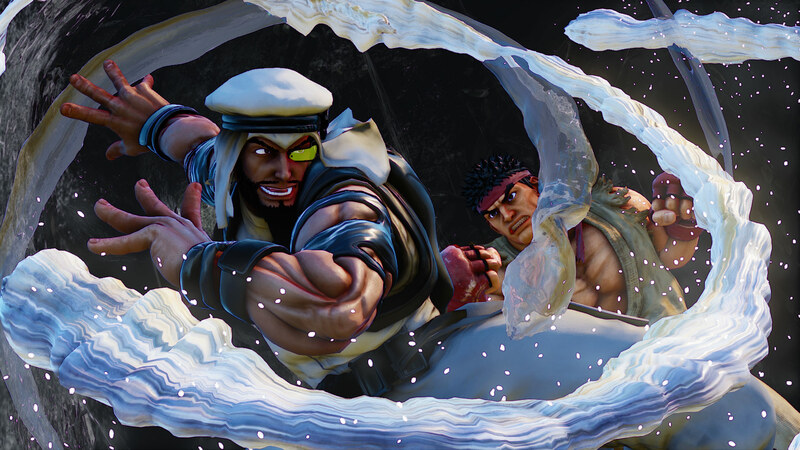 I've been playing fighting games for 25+ years, and yet I still very much enjoy characters based on traditional & authentic martial arts. 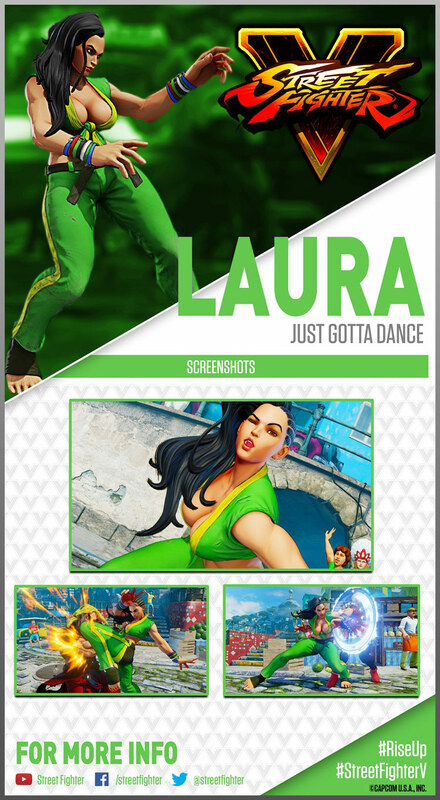 The art of Jiu-Jitsu is underutilized in the fighting game universe, so I had high hopes for Laura. 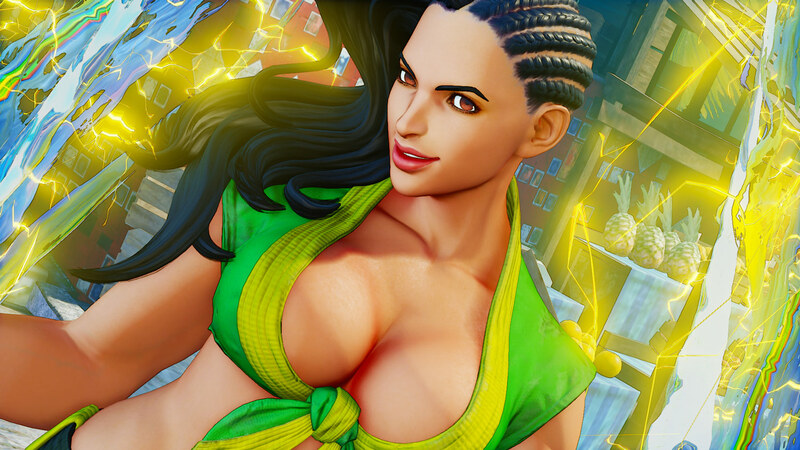 This might seem like it's coming from left field, but as a design, Laura reminds me of Paul Phoenix. 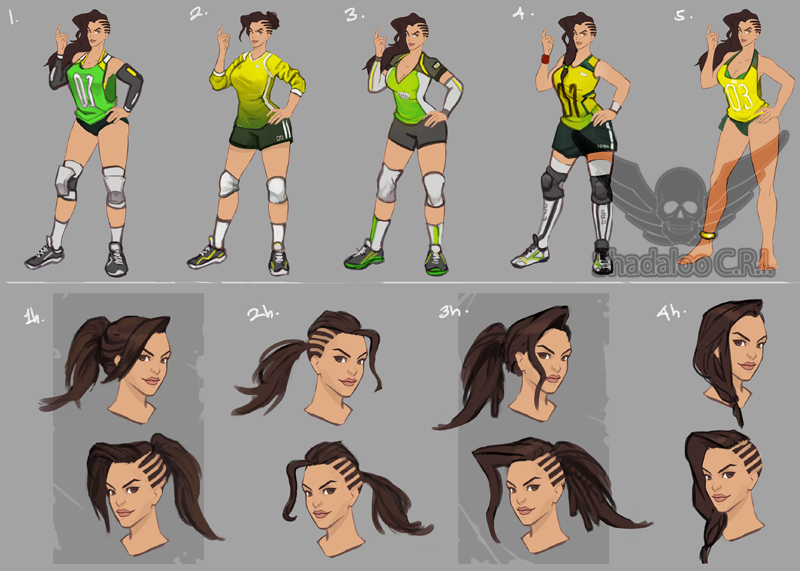 Traditional & colorful karate attire, bizarrely cool hair, and pretty straight-forward in terms of artistic design. 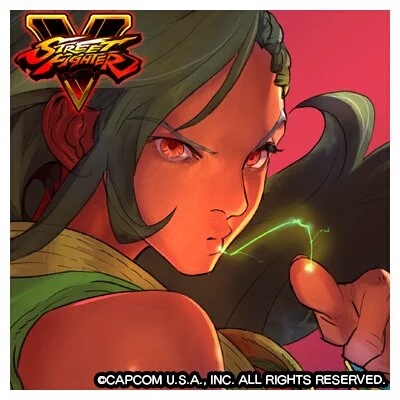 Laura's grapple moves look pretty sweet and make sense in her 2D playstyle, but her normal priority attacks are a bit odd... as are her special moves. 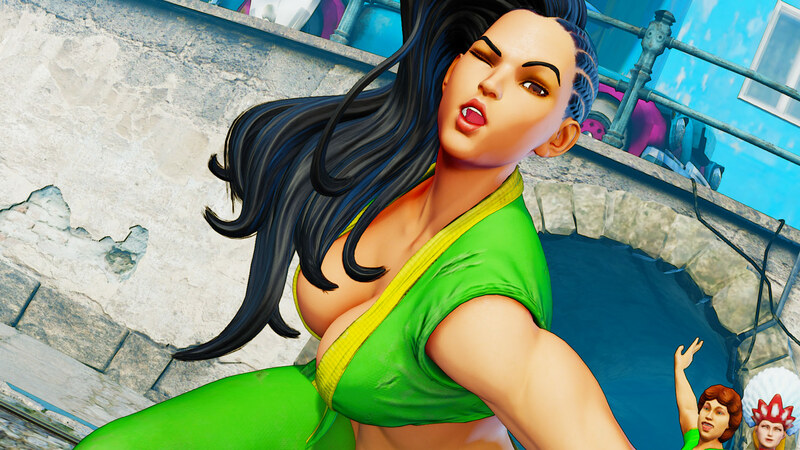 To me, she doesn't feel "natural" as a 2D character. In fact, something about her still seems "incomplete". 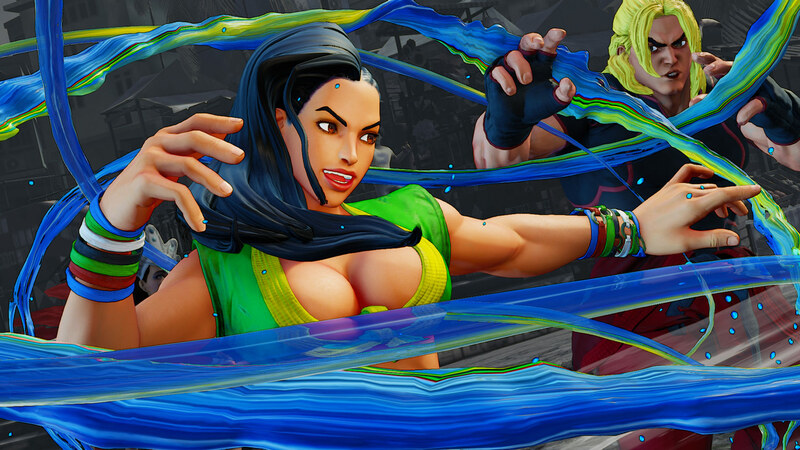 I was expecting a bit more from her Critical Art (that absurd Blanka homage was truly unnecessary and falls flat). 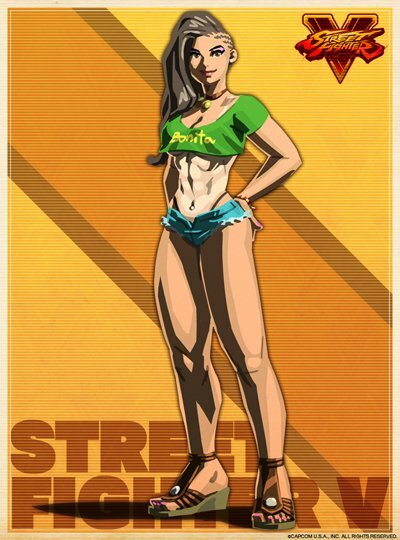 In short, she needs more moves. 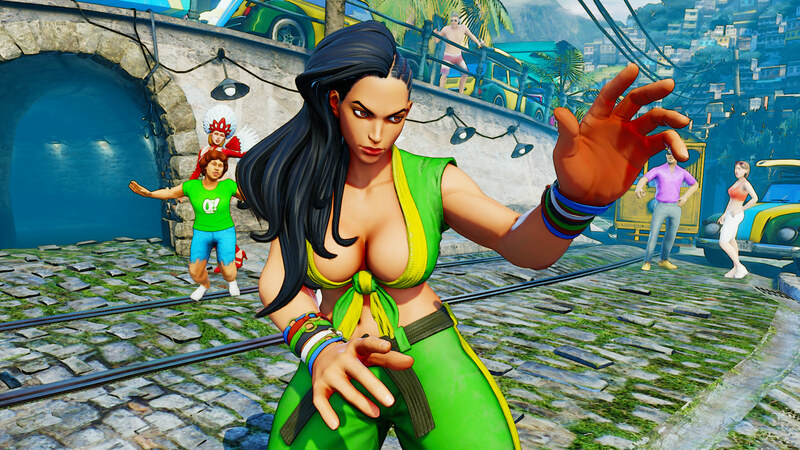 I like Laura's look... but I'd actually rather see her as a TEKKEN character with 100+ moves, rather than her 25+ move in SFV. 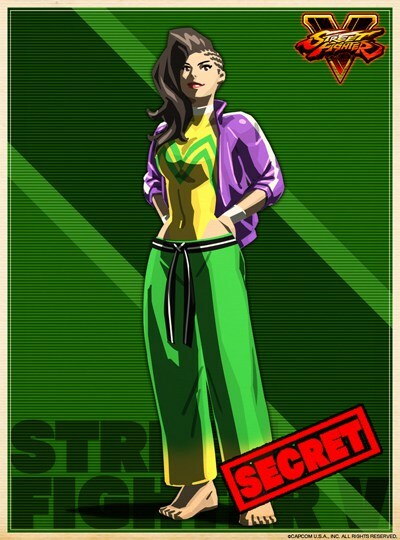 And of course, her "sexual undertones" within her grappling style are mildly entertaining. "Poor" Sean... poor, poor Sean. lol.